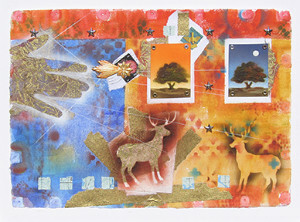 Media includes oil on canvas, acrylic, etching, watercolor, photography, sculpture, ceramic and mixed media. 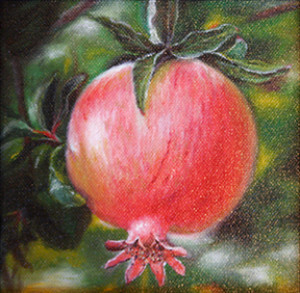 Many of the artworks are available for purchase directly from the artist.  On Friday evening, October 21 as part of ArtNight in Pasadena, artists from the Pasadena Society of Artists will be present at the library on the fourth floor to meet the public and answer questions about their art. 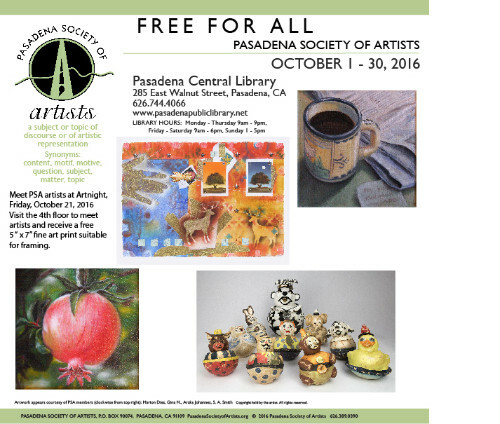 As part of the evening’s activities PSA will be handing out several different 5" x 7" fine art prints suitable for framing. 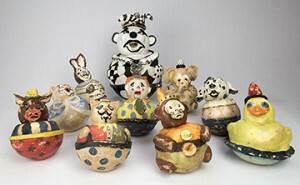 These prints feature award winning art from previous juried exhibitions. 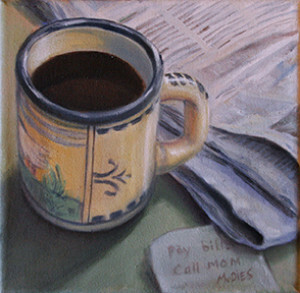 Plan to stop bv, visit with the artists and select your fine art print.